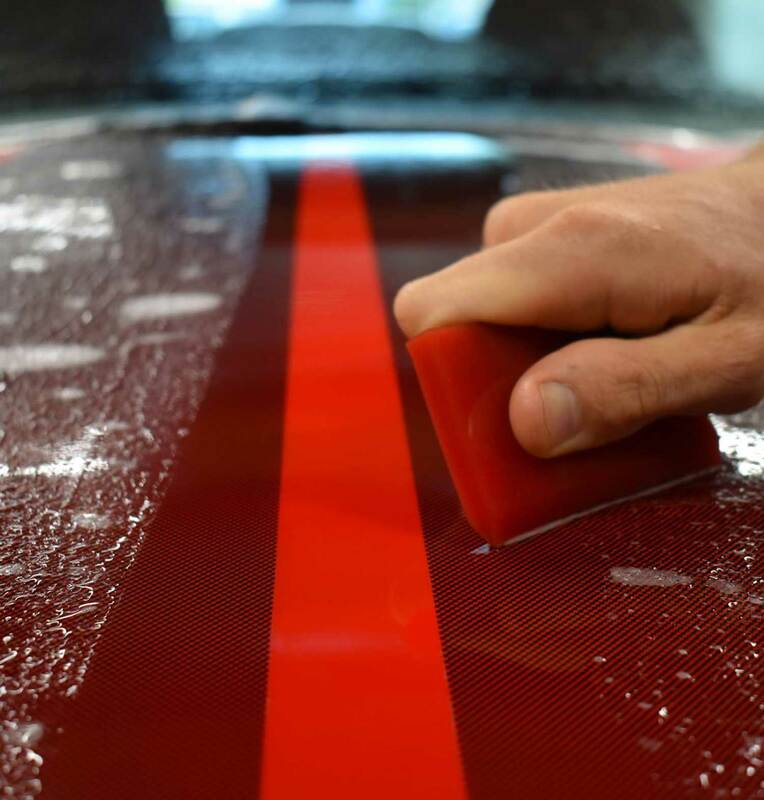 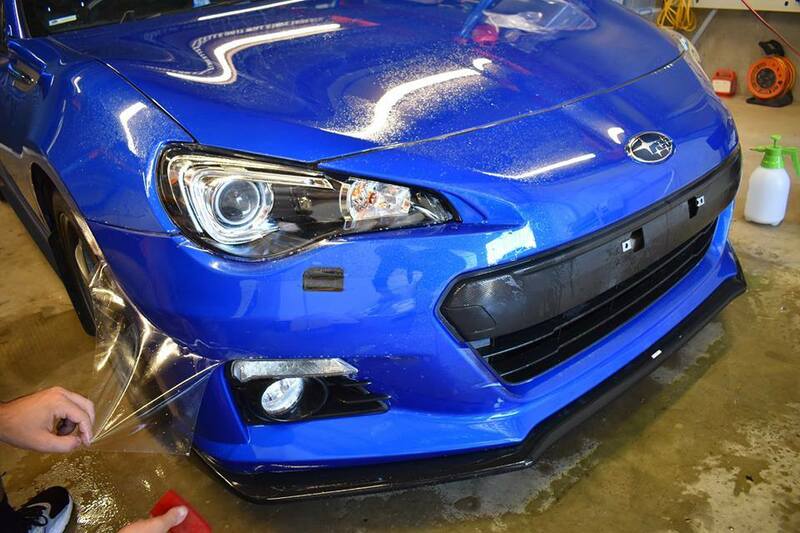 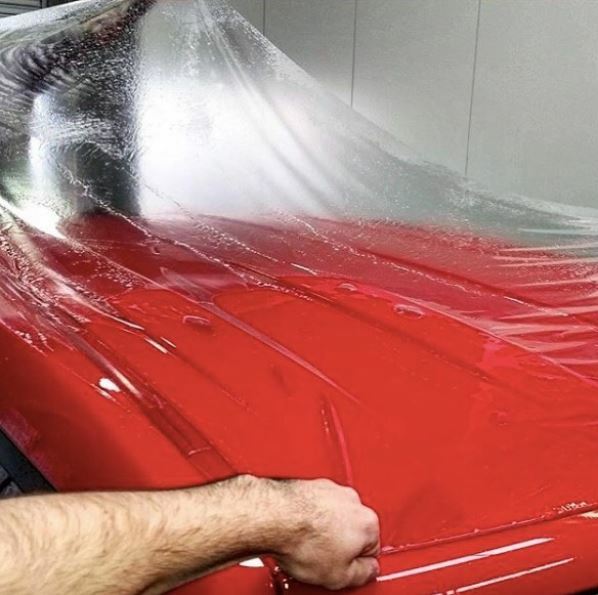 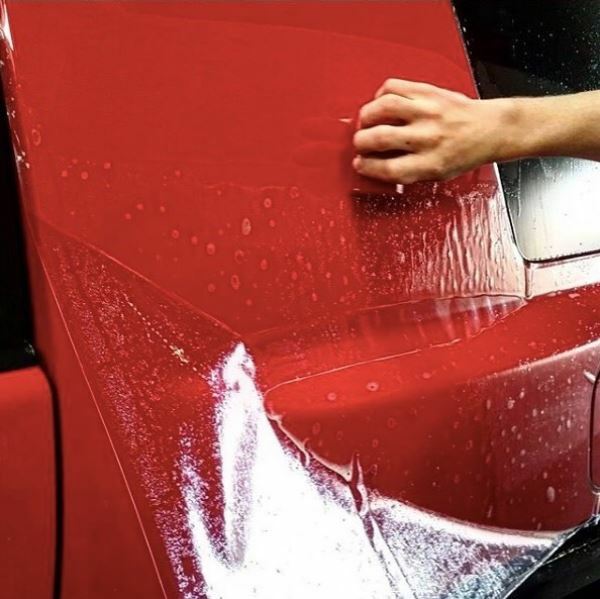 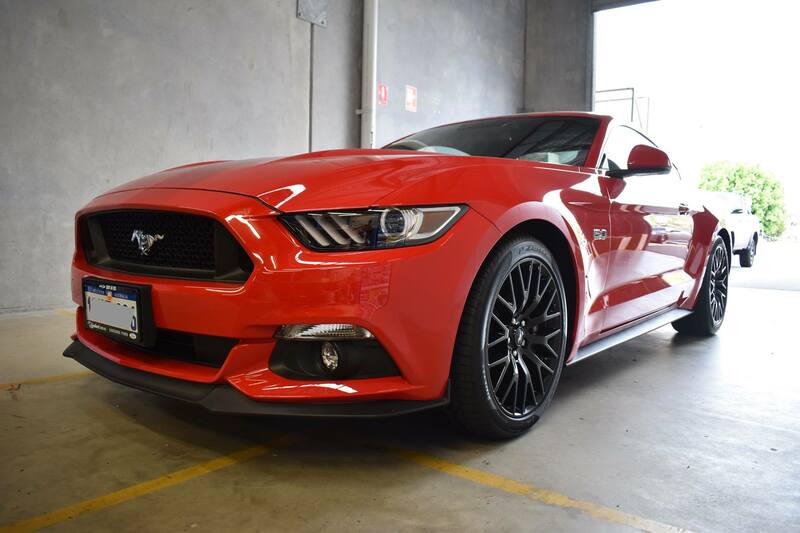 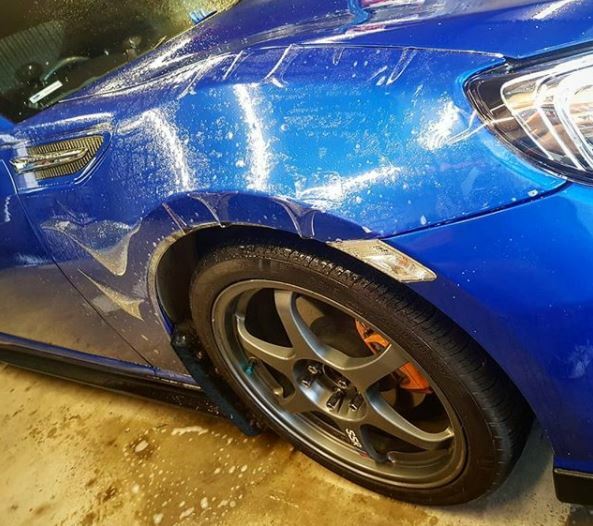 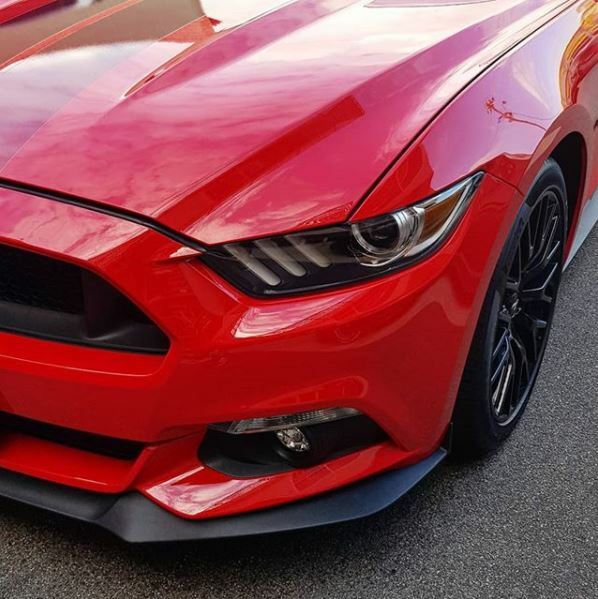 SunTek Paint Protection Film is an extremely tough clear polyurethane film, we computer cut the paint protection film in-house to protect your cars most vulnerable painted surfaces from stone chips, scratches, insect stains and other road debris. 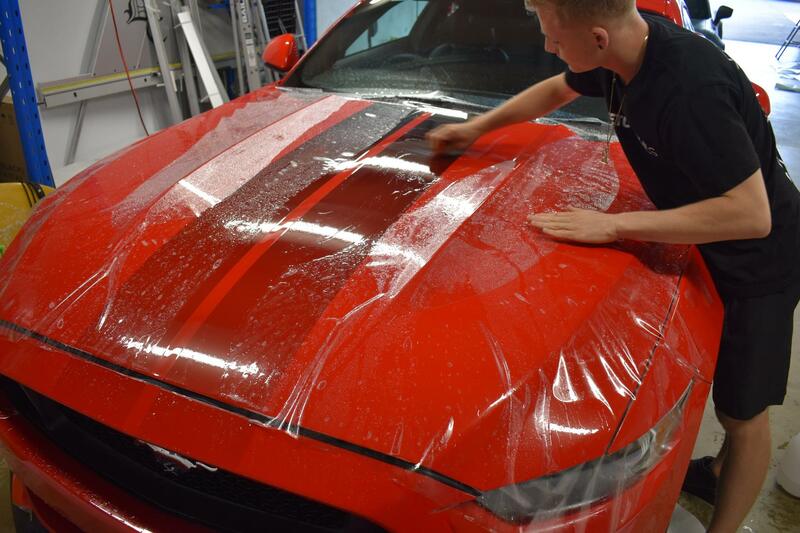 The stretchable film is molded to the high impact areas of your vehicle to keep it in showroom condition for years to come. 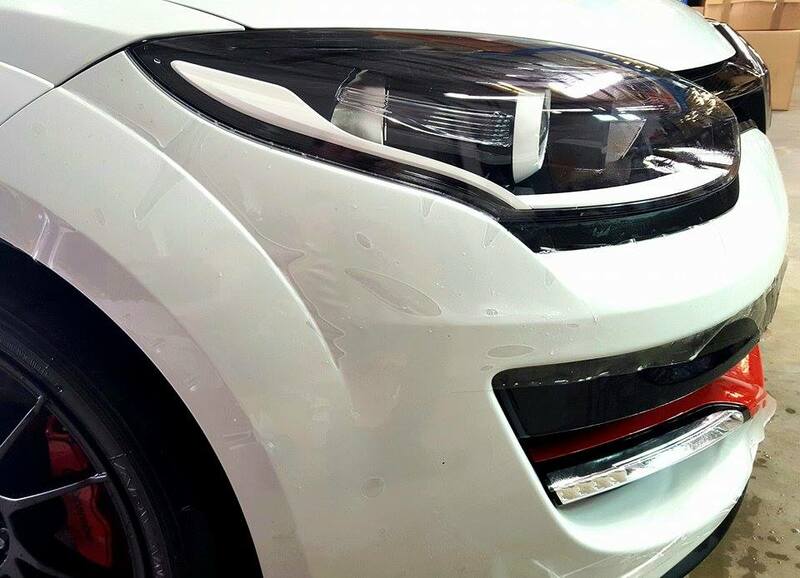 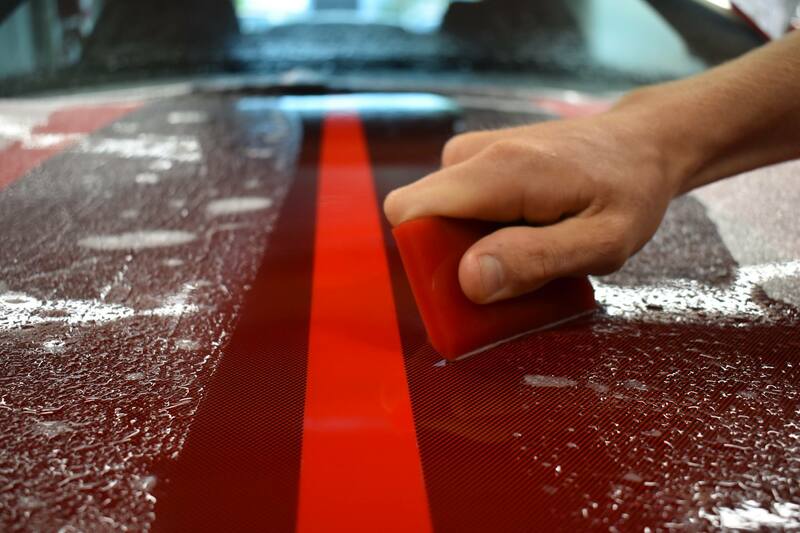 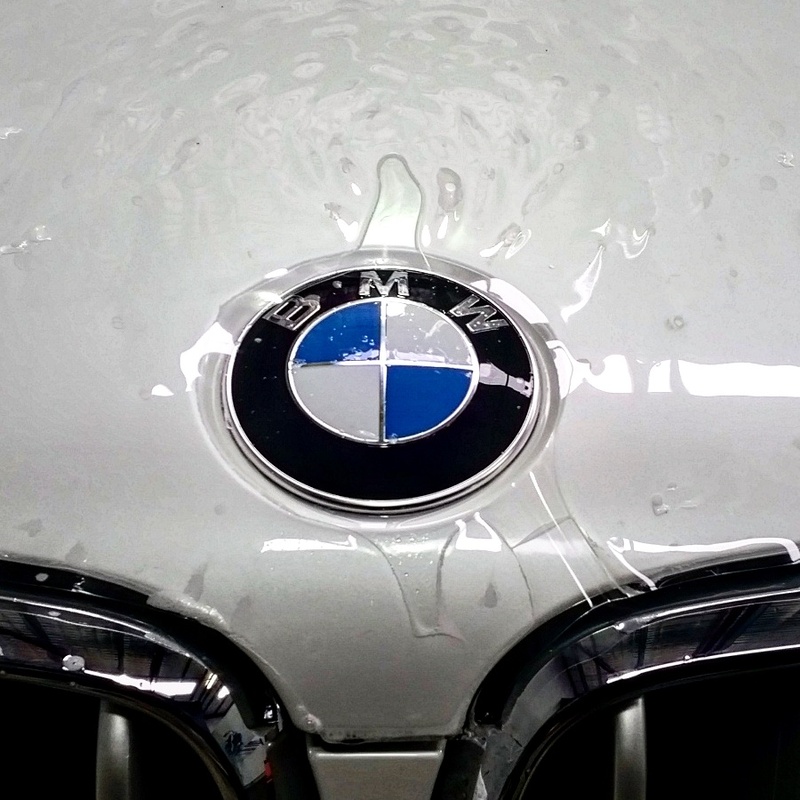 Paint Protection Film is the number one way to protect your car from stone chips, scratches and road debris!